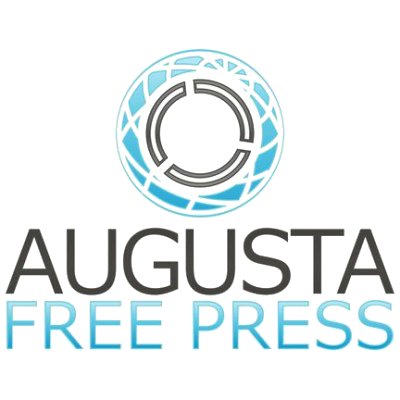 Larry Sabato is leading the charge on a fundraising campaign that will bring the vision of UVA founder Thomas Jefferson into the University’s third century. 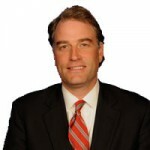 UVA politics professor Larry Sabato tweeted Tuesday that Fifth District Republican Congressman Robert Hurt will be retiring from Congress. Enrollment is now open for Prof. Larry J. Sabato’s free online course about President John F. Kennedy’s life, administration and legacy. 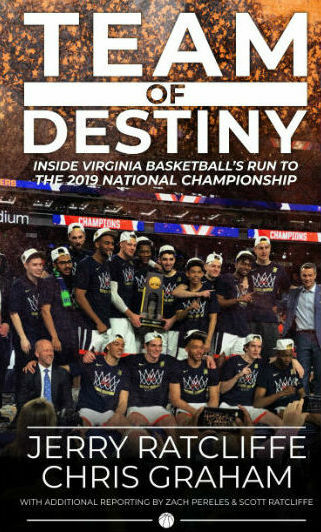 The University of Virginia Center for Politics’ latest documentary, Out of Order, has won an Emmy Award from the National Academy of Television Arts and Sciences for Best Topical Documentary. 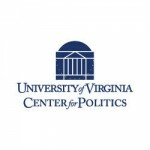 As President Obama prepares for his second inaugural, the University of Virginia Center for Politics has released the first comprehensive analysis of the 2012 election. Barack Obama and the New America: The 2012 Election and the Changing Face of Politics, published by Rowman and Littlefield, brings together some of the nation’s top academics, analysts and journalists to examine how Obama won a second term and what his victory might mean for the nation’s political future.